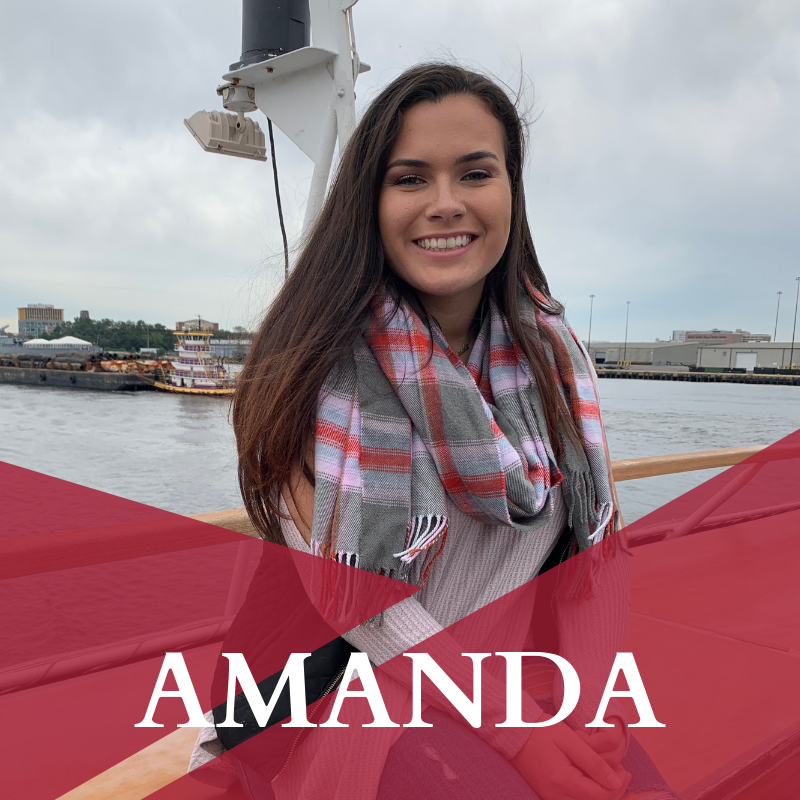 My name is Amanda Elbassiouny and I am a junior marketing major here at Temple. I am here today because of the care I received at CHOP. My sophomore year of high school, I received a brain injury that changed my life forever. I missed 7 months of that year of high school. I could not get out of bed, which inevitably put an end to my soccer and lacrosse careers. I saw different neurologists, but they just prescribed a variety of medicines that made me feel even worse. It didn't seem that my well being and going back to my old self was a priority for these doctors. Then I was able to get a referral to CHOP and everything changed. My neurologist CARED. She was so concerned about getting me back to school full time and getting me back in shape. She was against putting me on multiple medications and really made sure we were doing the best we could all the time. She gave us her personal number and email to call with any problems, any time. To have a doctor who genuinely cares about you is rare and unique, but that's what CHOP is all about. It brings me to tears wondering if I could even be in college right now if it wasn't for Dr. Chatehumbe. I still see her about every three months to continue my care and manage my migraine condition. HootaThon helps people like me which is what truly makes it such a rewarding cause to be a part of!